Former child internee, James Crosby, talks about his Santo Tomas Internment Camp memories in a recent San Diego Union-Tribune article titled Internee has different memories of war. Jim was 9-years-old when he and his parents, Ralph and Flora, were interned. Ralph was a mining company executive who stayed after Liberation to help rebuild the destroyed mines. Within three weeks, the interned schoolteachers set up classes again in the university’s chemistry labs. Every subject was taught except American history, which was forbidden by the Japanese. Crosby didn’t much enjoy going to school, but it passed the time. He said he often despaired that the internment would never end. For distraction, he and his buddies played cops and robbers for hours. “We didn’t have any guns, so we’d take the long beans from acacia trees and cut them up into little pieces and throw them at each other,” he said. 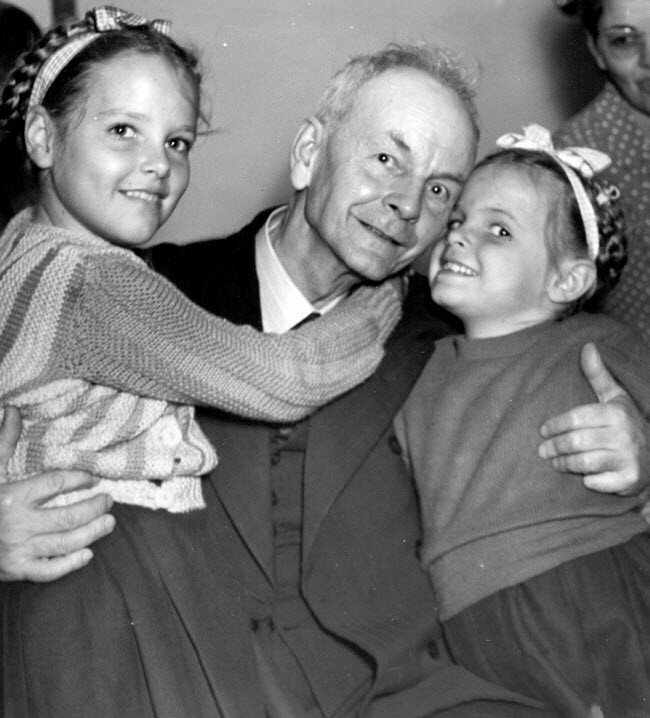 The article includes two contemporaneous photos of Jim and his family. The full article is available on the San Diego Union-Tribune website. Patricia and her family were repatriated to Australia on S.S. David C. Shanks, leaving Tacloban, Leyte, on 26 March 1945, arriving in Townsville, Australia, on 5 April 1945. STIC internee, Angus Lorenzen, appeared recently in a news article World War II POWs from the South Bay share painful, profound history with Japanese college students. Los Baños internee, Patty Gene Croft-Stevens, mentioned in Frederick Arts Council to Present “Rescue from Los Banos Internment Camp” program. Baguio and Bilibid Prison internee, Francine Juhan Bostrom, appeared in an article titled Local’s patriotism goes back to early days as a POW. Another STIC internee, Reva Feldman Jolovitz, relates her camp experiences in Soldier, survivor and hero: A mother’s incredible story. 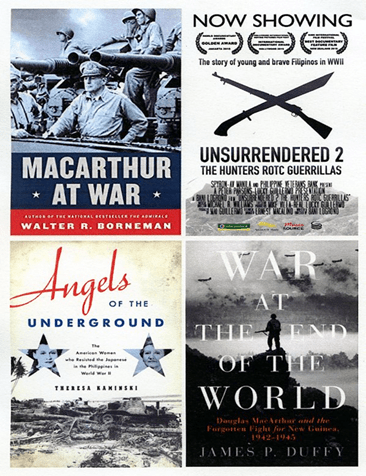 On Saturday, July 23, 2016, the MacArthur Memorial, in Norfolk, Virginia, will kick off the United States’ Commemoration of the 75th Anniversary of World War II by hosting a free symposium, book signing and premiere of Spyron-AV Manila’s new film documentary about the guerrilla war in the Philippines. Please join esteemed authors Walter Borneman, James Duffy and Dr. Theresa Kaminski as they explore the war in General Douglas MacArthur’s Southwest Pacific Area. Each lecture will be followed by a book signing of each author’s new book. The day will finish with Philippine Director Bani Logrono’s highly acclaimed, award winning documentary Unsurrendered 2. For more detailed information about the event, please visit the MacArthur Memorial website. Any questions? Please contact Jim Zobel via email at james.zobel@norfolk.gov or phone at 757.441.2965. 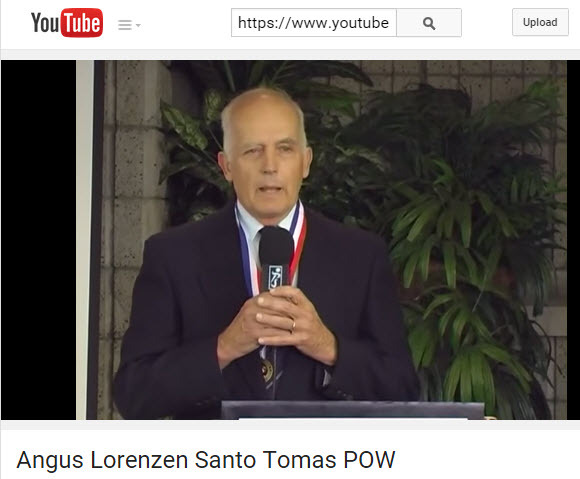 A new video, featuring ex-Santo Tomas internee Angus “Andy” Lorenzen, was recently posted on YouTube. In it, he primarily discusses the liberation of the camp in February 1945. Another former STIC internee, Alix Boisseree Bensen, makes an appearance in the video. The video was produced by Jarel & Betty Wheaton for Peninsula Seniors, of the Palos Verdes Penninsula, in Southern California. To view the video, link to Lorenzen video on YouTube.com. 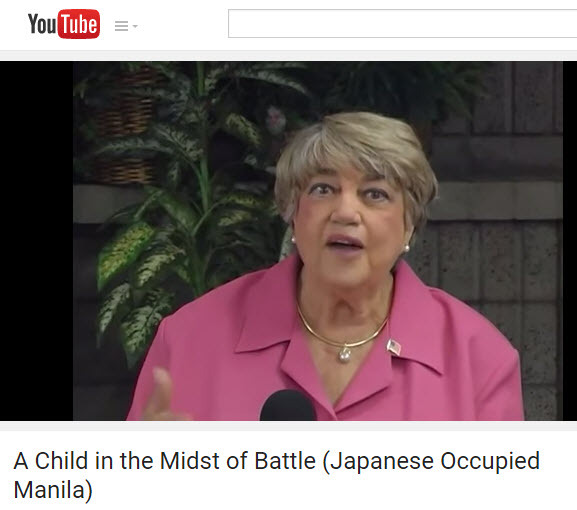 Another video available on the site is A Child in the Midst of Battle, by Evelyn Berg Empie, concerning Japanese-occupied Manila. Evelyn recounts how her German family came to the Philippines and what life was like during occupation outside of Santo Tomas. She describes the Battle of Manila from a 13-year-old’s perspective. Link to the video on YouTube. Prof. Henry H. Bucher Jr.
Former Los Baños internee, Henry Hale Bucher Jr., recently published an article in the International Bulletin of Missionary Research, which details his experiences in World War II and his later missionary work. The article, titled My Pilgrimage in Mission, appears on the Journal’s website. Born in 1936, Prof. Bucher tells that his family was interned in Los Baños in the summer of 1944 and, after liberation, returned to the U.S. with his family on the U.S.S. Admiral E. W. Eberle. The first release of “In Memoriam” has been posted to the Philippine Internment website. This page mainly lists the deaths of over 600 “enemy aliens” who were detained in the civilian internment camps, but includes some of those who escaped internment, or others killed during the fight for liberation. A form for corrections and additions is included on the page. The page can be found under “Internees and Others on the website. This document, by British internee G. R. Horridge, was written shortly after the end of the War and is provided courtesy of Mr. John Horridge. 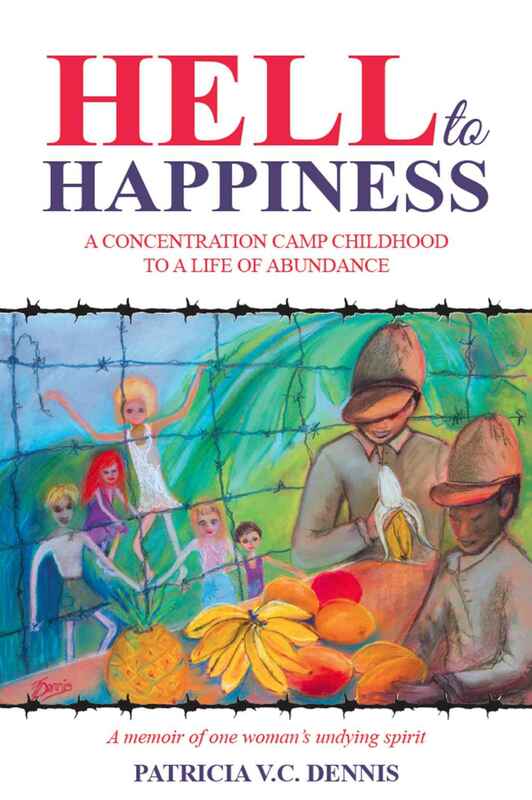 So many people have asked me about life in an internment camp and if the Japanese ill-treated us, that I have decided to try and give a brief description of the civilian internment camps as I found them in Los Banos and Manila during my three years of internment also a few notes on how I came to find my way into internment in Manila. When war broke out I was on my way from Shanghai to Sydney via Singapore. I left Shanghai on the “Anhwei” which was one of the last ships to leave and carried about 500 passengers, most of whom had British passports. The bulk of the passengers were housed in the holds of the ship and slept on bunks set up in tiers. In Hong Kong I transferred to the “Anshun”, also bound for Singapore, with 200 Chinese deck passengers on board, but with more cabin space available for European passengers. When the Japanese bombed Pearl Harbour we were south of Haiphong and were instructed by the British Naval Authorities to make for Philippine waters, which we did. We arrived in Manila Bay about 8 a.m. and found the Harbour crammed with shipping and more streaming in all the time. At one o’clock the Japanese raided Cavite Naval Yard with a flight of 27 bombers and a few minutes later another group of similar size sprinkled the harbour with light bombs. Our ship, the “Anshun” was hit by two bombs and set afire, three people were killed, and about a score wounded. The next day all passengers were discharged, and the ship went out into the Bay again. I heard later that this ship sailed the next night along with many others, and finally reached New Guinea. It appears that she was sunk in Milne Bay and has just recently been raised. After leaving the “Anshun”, I managed to get accommodation at the Bay View Hotel where I stayed until the Japanese entered Manila on January 1st. The American troops evacuated the city and withdrew to Bataan where they held out against the Japs until May 1942. This gave the Japs a free entry into Manila, which they took over in a perfectly orderly manner. All citizens were asked by the Mayor to destroy stocks of liquor and this order was carried out by the majority of Europeans. About 150 of us were confined to the Hotel for 3 days and were then taken to Villamore Hall. There we spent one night sleeping on the floor or sitting up on school benches whichever one preferred. We were given one tin of soup during the 24 hours. Next day we were transferred to St. Tomas University, which place had been designated as the main civilian internment camp in the Philippines. St, Tomas was built as a day university and as such was ill-suited for the accommodation of 3500 boarders, men, women and children. It cannot be compared in general layout with universities in Europe or America. Toilet facilities were inadequate, and there were no showers or baths except in the gymnasium, until we installed them ourselves, and no cooking facilities except those in a small cafeteria which normally supplied ices, cakes, coffee etc. to the students. There was also no dining room and people had to eat off their beds until dining sheds could be built outside. One of the worst features was the overcrowding and the lack of privacy. Eighteen inches between beds was the order in the mens’ rooms, but the women managed to get a little more room, although even so there was little room in which to dress.